*Products received. Opinions are Ashlie’s. This post includes my affiliate links. 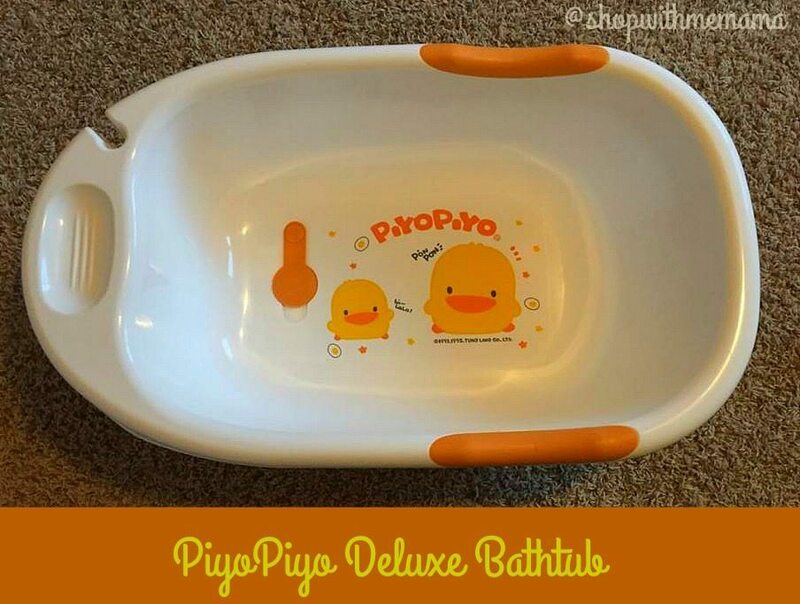 First, we will talk about the wonderful Piyo Piyo Deluxe Bathtub! Ashlie and her littlest one sure had some fun trying these products out and putting them to the test! My baby is 11 months now and I sure wish I had this when she was a newborn! We loved using this tub! The bath bed is nice, the tub is deep and you don’t need much water to fill it! There is some rubber gripped handles, a drain, and the bath bed are also removable. The best part is it doesn’t slide around in the tub when your washing your baby! My daughter was very content in this tub and seemed to have so much fun in it! I can see this tub lasting for a while and I can see me using it for my other babies when I have them. Will just have to save this for them too, one day. 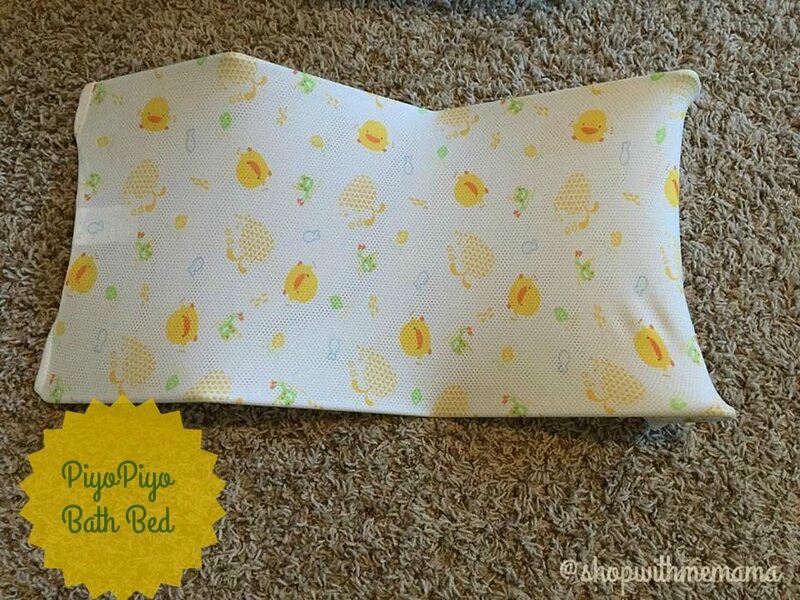 We love all the piyo piyo products! 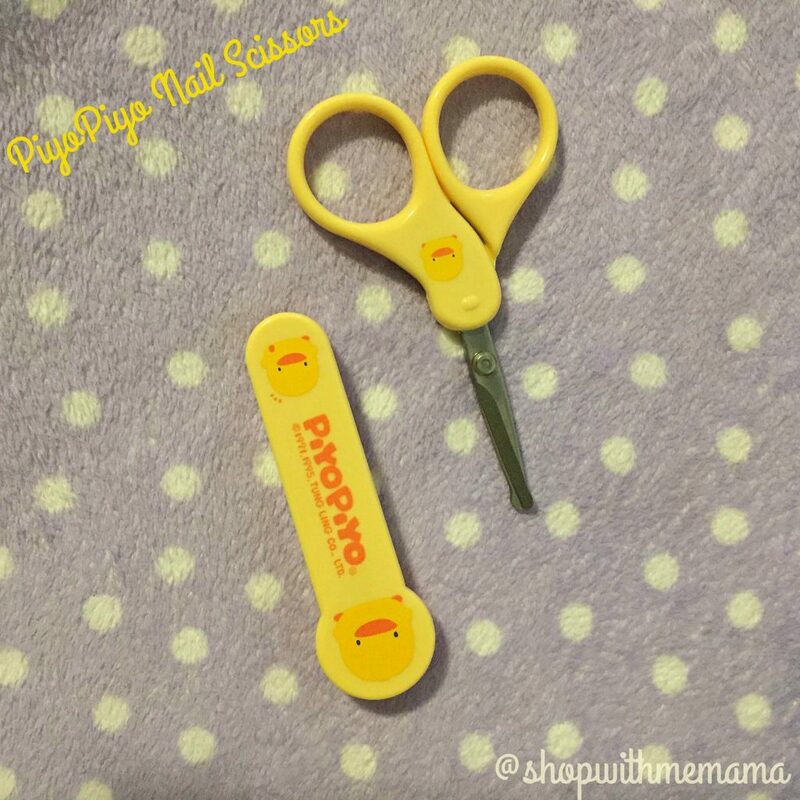 The PiyoPiyo Bathing Baby Gift Set comes with a thick towel, a cute little ducky washcloth, a baby brush and nail scissors. First off the towel blanket is thick and actually pretty soft! It fits perfectly around my baby! The colors are neutral for boy or girl and I loved that. The washcloth is not too thick and not to thin, just perfect so I can use it to clean my baby’s skin. I don’t like thin washcloths, they don’t wash right, so this washcloth was just right for us. Plus, it is SO soft! A baby brush is always great to have! 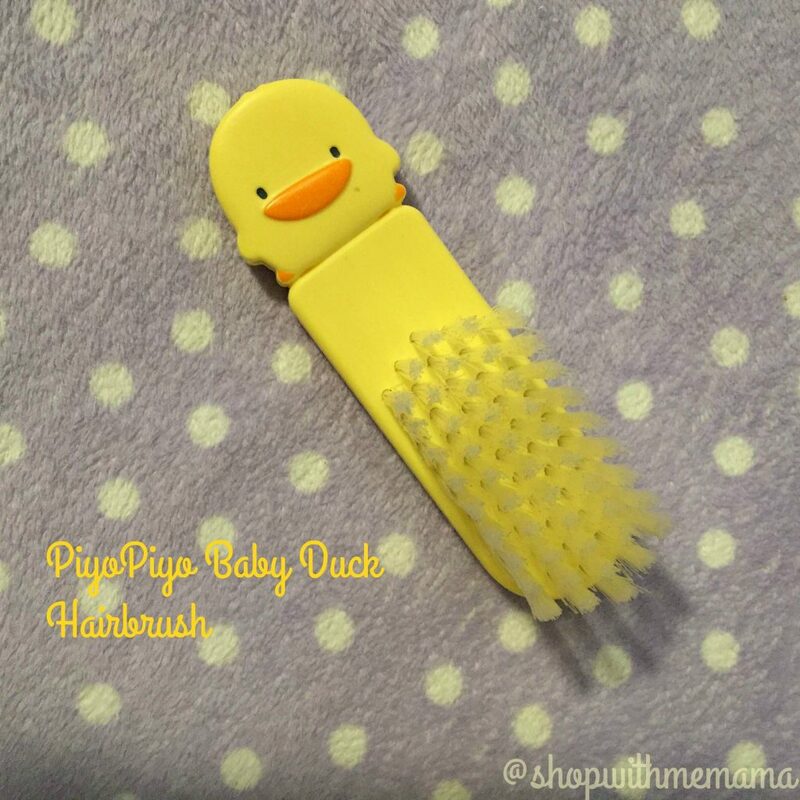 My baby doesn’t have much hair so I don’t usually brush it, but when I did with this brush, the bristles easily and delicately went through my baby’s downy soft hair. My baby was enjoying it as I brushed her strands, it was so cute! The scissors that come with the set fit my fingers pretty good. I’ve never used scissors to cut my daughters nails before, I have only just used clippers. I did like trying them out though and they worked good. You can purchase the Piyo Piyo Deluxe Bathtub and Bathing Baby Gift Set online at http://www.piyopiyousa.com. It retails for $32.99. 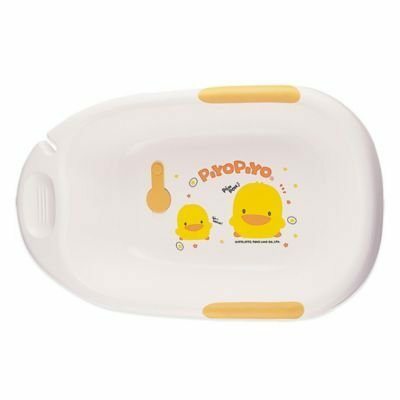 The PiyoPiyo Bathing Baby Gift Set retails for $29.99. The Bath Bed is also available on Babies”R”Us website!